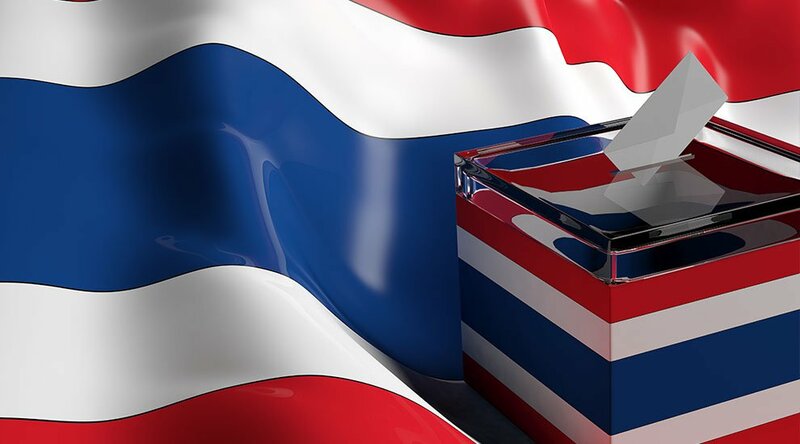 Thailand's Democrat Party has become the first political party to use blockchain technology to elect its leaders in a primary election, which was held from November 1–9, 2018. In a live e-voting system, more than 120,000 party faithful cast their votes in a transparent way that saw former Thai Prime Minister Abhisit Vejjajiva winning his party nomination with 67,505 votes. For this election, the IPFS hashes were stored on the Zcoin blockchain, which acted as an "immutable database and provided auditability to the Thai Election Commission and the Democrat Party candidates." To keep the voting data and documents safe, the encryption keys were split using the Shamir's Secret Sharing Scheme, which works similarly to a multi-sig key used for crypto wallets. 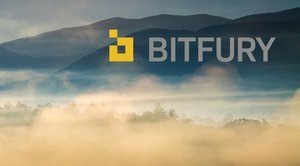 With a multi-sig key, multiple private keys are required to access the funds. Earlier this month, West Virginia ran a blockchain trial in the federal general election for military and other Americans living abroad. The state used the mobile app developed by blockchain startup Voatz to verify voters’ identities using facial recognition technology by comparing it to other photo ID that might have been uploaded on it during voter's registration. Swiss city Zug ran a similar trial using a different app from uPort, which issued digital identities to residents who cast their votes using their smartphones. 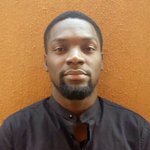 Blockchain voting has its skeptics; however, a report from the Brookings Institution think tank, sees blockchain voting as a "beneficial tool for the election commission to maintain transparency in the electoral process, minimize the cost of conducting elections, streamline the process of counting votes and ensure that all votes are counted."